Visit the vast range of Mornington Peninsula bed and breakfast accommodation at the popular seaside day tripper and holiday destination south of Melbourne (down the Nepean Highway) next time you’re ready to getaway from it all in Victoria. When planning your accommodation you have a wide selection of Mornington Peninsula bed and breakfast cottages plus a choice of romantic, luxury or budget hotel accommodation, caravan parks, holiday rental and motel stays. Whats on depends on when you go with a series of major events including the Mornington Peninsula Carnivale of Wine on the Melbourne Cup Weekend (October/November), the Mornington Food and Wine Festival (October), Australia Day Festival (Australia Day weekend), the Main Street Festival (Christmas Eve), the Mornington Tea-Tree Festival (October / November), the Mornington Cup Racing Carnival (February) and the Mornington Peninsula Wine Weekend (June). 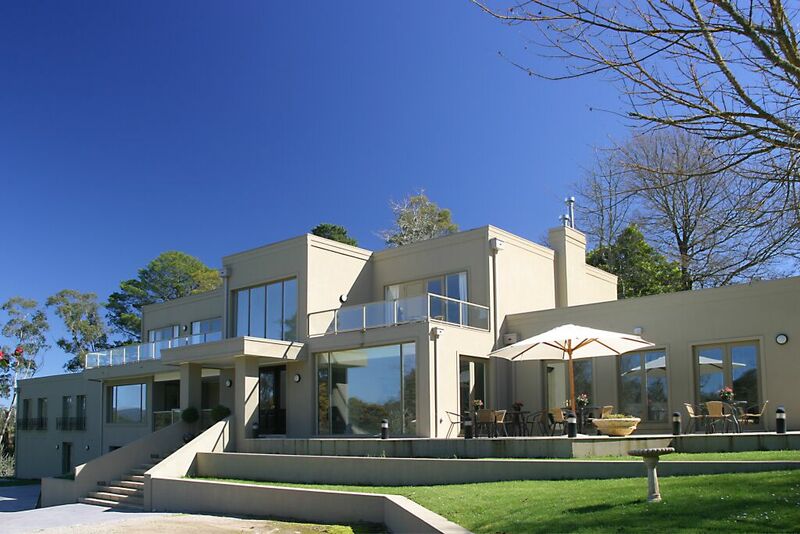 When relaxing at your Mornington Peninsula accommodation you enjoy the many wineries (eg. Mt Eliza Wineries Morning Star Estate or the Mt Eliza Estate), the Regional Art Gallery, Mornington Tourist Railway, National Antique Centre (60,000 square feet of antiques and collectibles), Oakbank Children’s Farm, Fossil Beach (25 million year old fossils), the old Mornington courthouse (1860), The Briars Historic Park, Mt Eliza Regional Park and the Canadian Bay Walk. Also worth noting are the many seaside activities to visit like Mt Martha Beach, Ranelagh Beach, Fishermans Beach, Sunnyside Beach and Schnapper Point (boat-launching ramp). Plus a selection of restaurants, markets, day spa and massage, hot springs, bathing box, horse riding, library, fishing charter, golf, cinema and even a maze will keep everyone entertained. So if you are thinking of romantic accommodation on the mornington peninsula, a family holiday rental, motel, hotel, resort, camping, caravan park or bed and breakfast you’ll sure find it here on the Mornington Peninsula in Victoria. 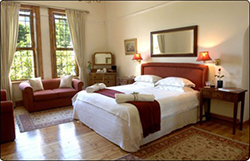 Book a great bed and breakfast in Mornington Peninsula Victoria today.